In English, the best translation for “tsethar” is animal liberation. Animal liberation is a traditional Buddhist compassion practice of freeing animals that are about to be slaughtered or are otherwise in imminent danger of death. Preserving life, no matter how small, is a highly meritorious act that counters negativity and awakens appreciation for all beings. Our vision is a world in which all animals are respected and cared for with kindness, so that they may live out their natural lives, free of suffering, and free of the threat of slaughter. Our mission is to free animals that are destined for slaughter, to educate the public about animal liberation and the preciousness of life, and to promote a plant-based diet. 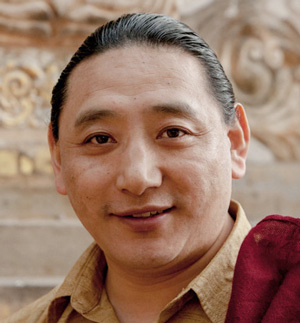 Lama Palzang is a Nyingma lama trained in the Longchen Nyingthig lineage under his root teachers, Jigme Tenpa Dargye Rinpoche, Kyabje Khenchen Chodrak Rinpoche and Kyabje Chatral Rinpoche. He was born in 1973 in Gyarong, East Tibet and educated primarily in Gyarong and Minyak Lhagang in Kham. He did a retreat under Kyabje Chatral Rinpoche in the Himalayan region of Beyul Yolmo, Nepal. 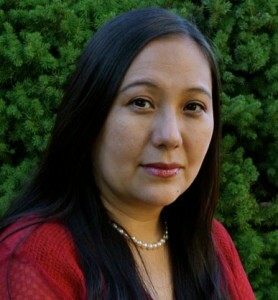 Lama Palzang is a teacher of Buddhist Studies at the Nyingma Institute in Berkeley, California. He assists Tarthang Rinpoche with large-scale dharma projects in Asia and is the director of Tsethar International. Growing up in the wilderness of Gyarong under the care of his teacher, Jigme Tenpa Dargye Rinpoche, from an early age, he developed a strong love and compassion for animals. Under the great Nyingma master, Kyabje Chatral Rinpoche, the leading Tibetan Buddhist proponent of tsethar, animal liberation, and vegetarianism, he deepened his attunement to the suffering of animals. After having the good fortune of assisting Rinpoche in several of his enormous annual fish liberations at the Ganges River of Kolkatta, he took a vow of life-long vegetarianism. 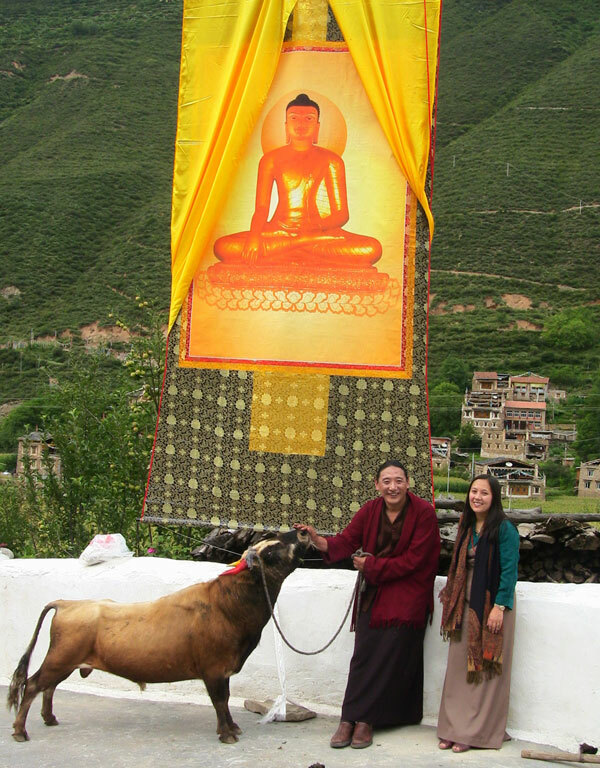 Lama Palzang is committed to promoting the Buddhist practice of tsethar, compassionate care for animals and a vegetarian lifestyle, for Buddhists and non-Buddhists. Already embracing vegetarianism at a young age, Pema Gellek was inspired by her teachers, Chadral Rinpoche and Tarthang Rinpoche to take a life long vow of vegetarianism with Chadral Rinpoche. Having the great good fortune of participating in Chadral Rinpoche’s annual fish release ceremony on the Ganges River in Kolkatta, India, she resolved to continue this precious Buddhist practice and advance the compassionate treatment of animals and a vegetarian lifestyle. In addition to serving as the Assistant Director of Tsethar International, Pema Gellek is also the Co-Director of the Guna Foundation, a faculty member at Dharma College, and the Co-Director of the Prajna Light Foundation.